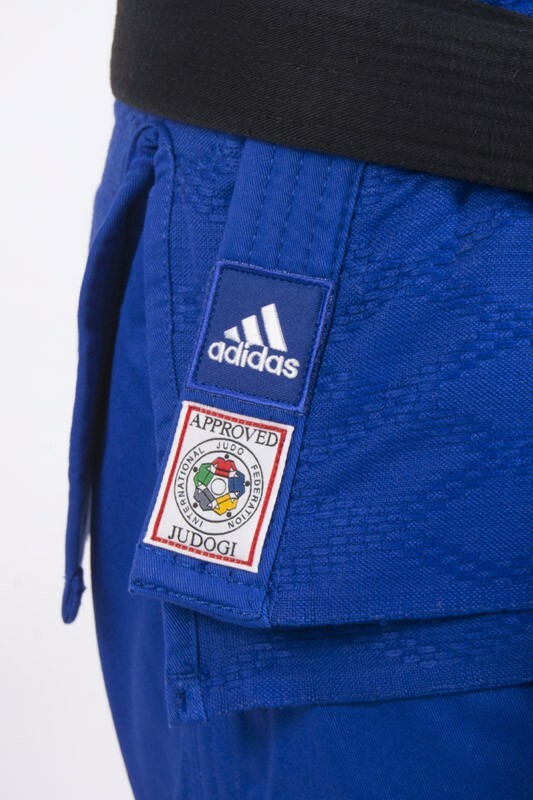 The new IJF by adidas is designed by international top athletes for athletes and is the ultimate gi for tournaments for current and future champions! 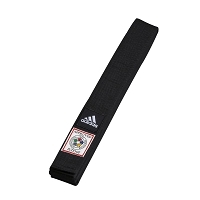 This gi is authorized for any all tournaments from the local to the international level. 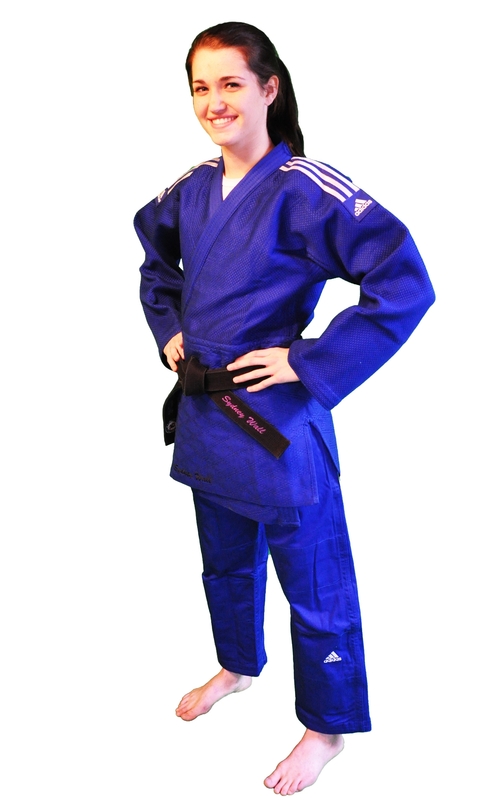 Whether you are a beginner student or expert this gi is the ultimate when it comes to competition gis. 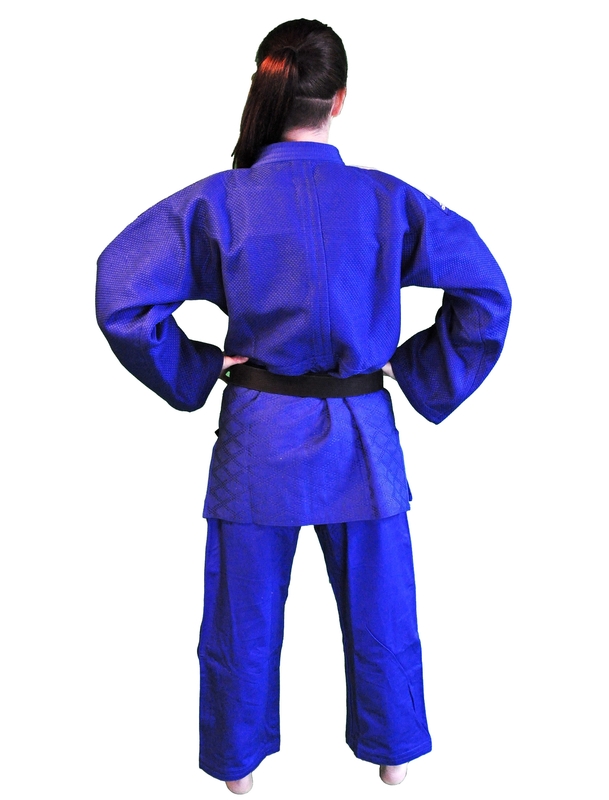 You can't find a gi that fits better, the more you wash and wear it the better it fits and feels. 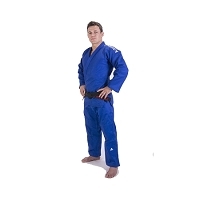 This gi fits very true to size for the jacket and pants, do not purchase a size larger because the Champion 2 is pre-shrunk therefore it will NOT shrink. 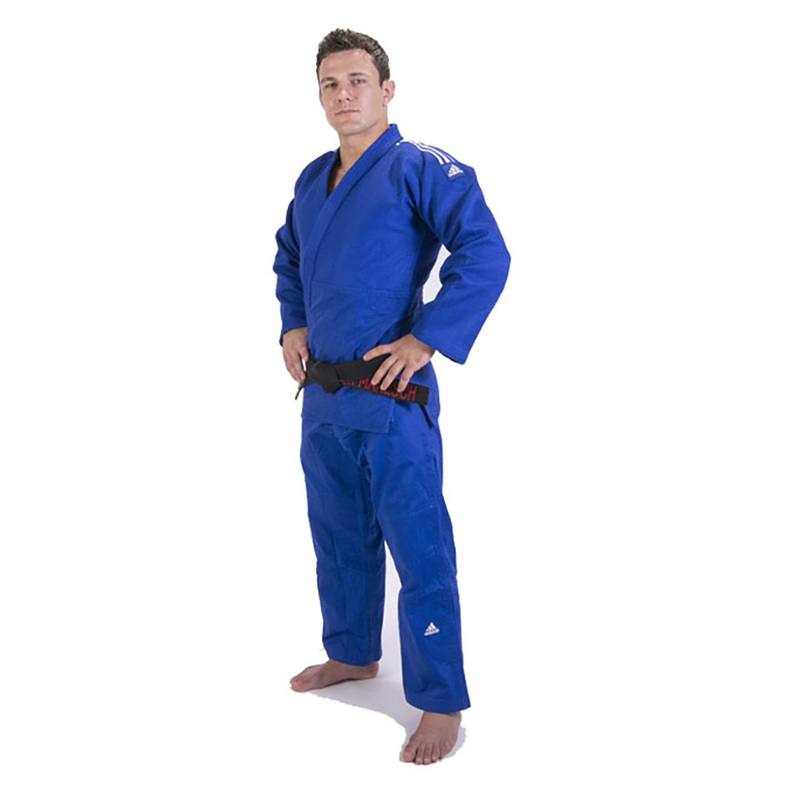 This is also the judo gi of choice for many national teams, including Germany, France, South Korea, Hungary, Romania and Austria and soon to be United States Olympians! 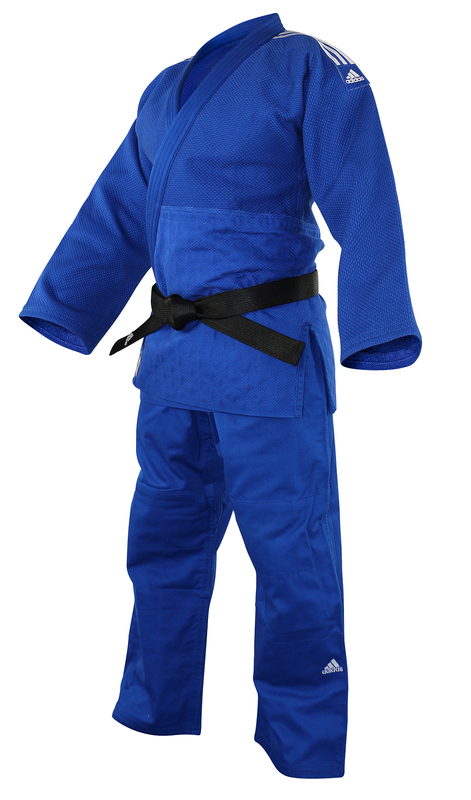 Ilias Iliadis already won gold at the World Championships in 2014 wearing this gi. 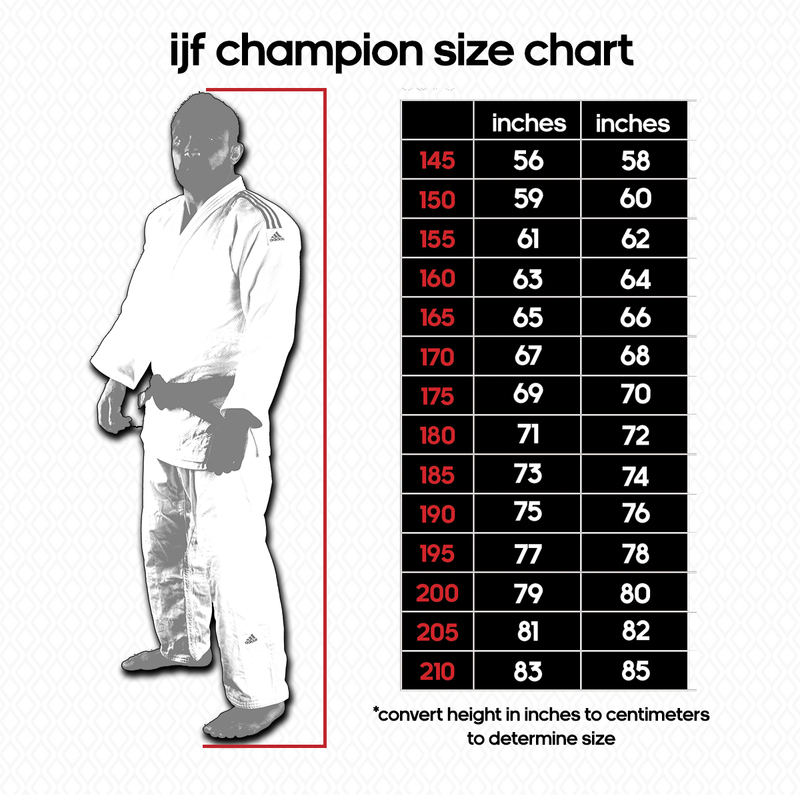 Red IJF Approved label, meets the new IJF Judo Suit Rule (effective 04/2015) and is "IJF approved". 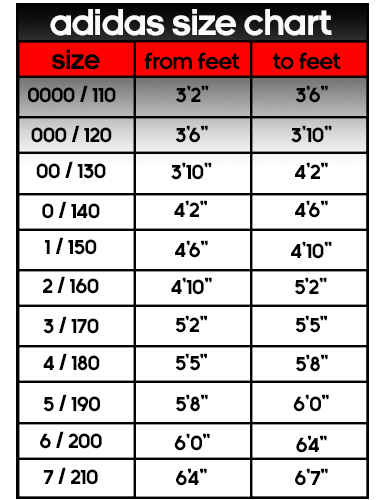 ** Attention: This suit is pre-washed however even with proper washing you should still expect 1-3 cm at the pants! 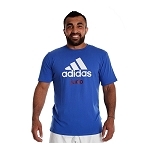 Tinggi 170cm Berat 80kg Judo Gi Adidas Campion II IJF Slim Fit Cocok ukuran untuk saya berapa...?